AVOCarbon cumulates 80 years of excellence in its domain. By bringing together the strength and knowledge of such former industry leaders as Carbone Lorraine, Stackpole Carbon, AVO, Kirkwood Carbon, and ECS, AVOCarbon concentrates a unique know-how and experience in carbon brushes and assemblies. 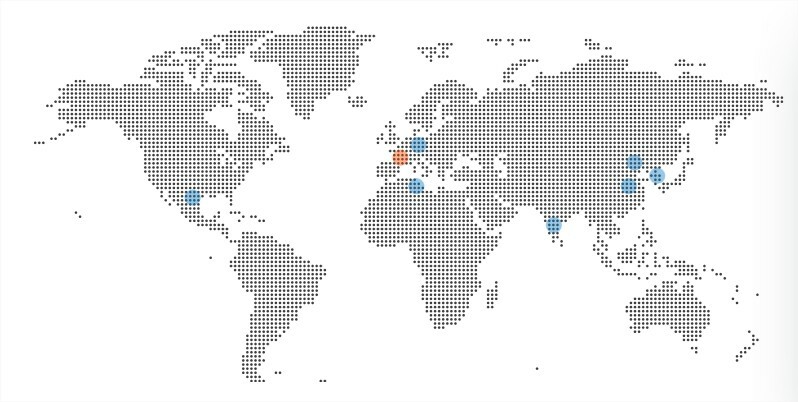 AVOCarbon operates 8 manufacturing facilities located in 7 countries, covering America, Europe, Middle and Eastern Asia.